Every two weeks Copyrightlaws.com publishes a list of popular and interesting copyright news and articles from the U.S., Canada and around the world. Scroll down to see the latest items. 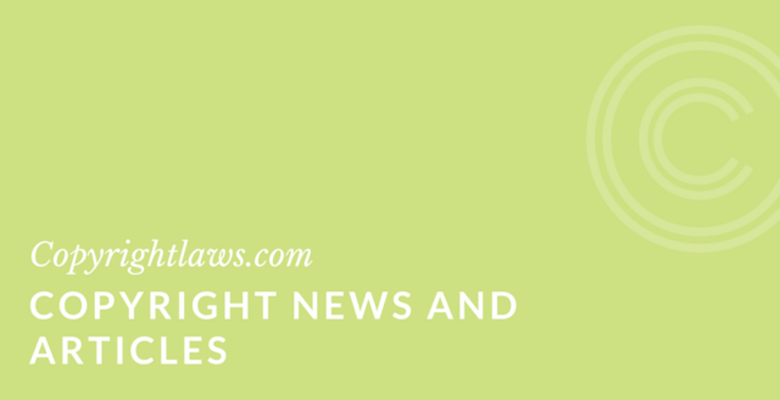 Bookmark this post and check back here every second Monday for the latest update of copyright news and stories or better yet, subscribe for free to our copyright email list and enjoy a copyright email from us each Monday in your email inbox. Seal The Deal: Canadian Court Waxes Off Copyright Infringement In Pyrrha Design Inc. v. Plum and Posey Inc.
A Simple Guide to Copyright for Librarians: 15 Essential Copyright Facts & Tips. You can also download a PDF of the 15 essential copyright facts and tips. 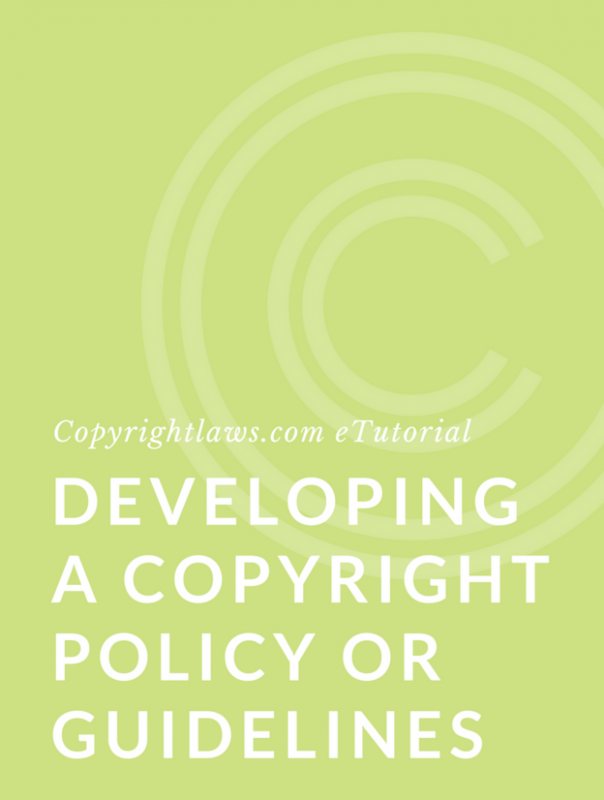 Also see our downloadable PDF related to our article, A Simple Guide to Fair Use: How to Apply Fair Use to Your Copyright Scenarios. A Simple Guide to Copyright for Librarians: 15 Essential Copyright Facts & Tips. This is the first of the consolidations of articles on Copyrightlaws.com. Where there are several articles on the same or similar topic, we are now consolidating these separate articles into one longer comprehensive piece. For this new consolidation, you can also download a PDF of the 15 essential copyright facts and tips. Also see our second consolidation, A Simple Guide to Fair Use: How to Apply Fair Use to Your Copyright Scenarios. Did Your Read PopSugar’s Terms Before Submitting Your Selfie? The State Copyright Conundrum: What’s Your State Government’s Rule On Copyright? Blockchain And Intellectual Property – Where Are We Now And What Does The Future Have In Store? What’s Cooking In The Copyright Kitchen? 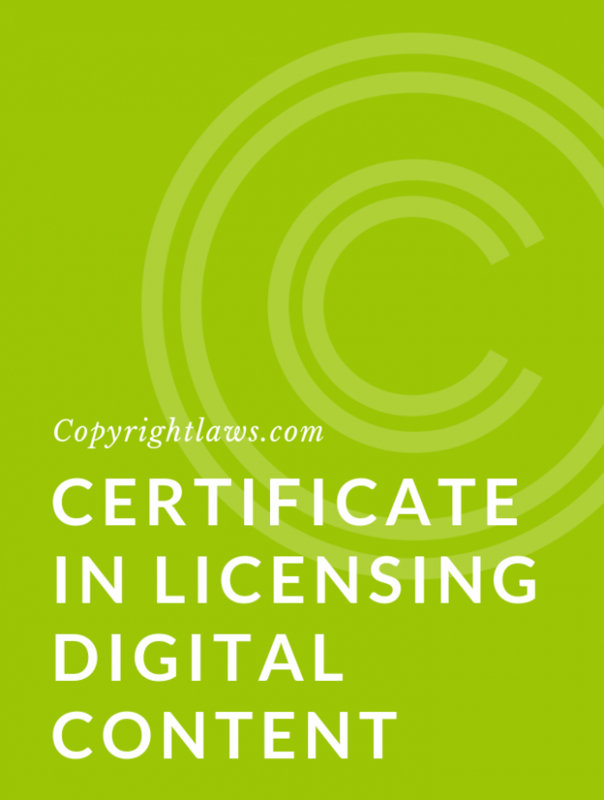 see our online copyright courses. our next list of copyright news and articles. and we don’t vet them for legal accuracy.